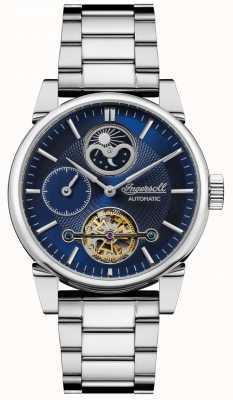 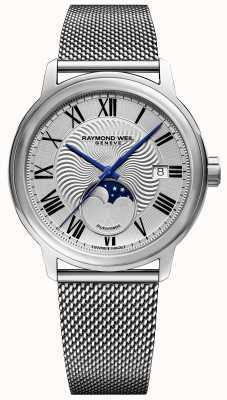 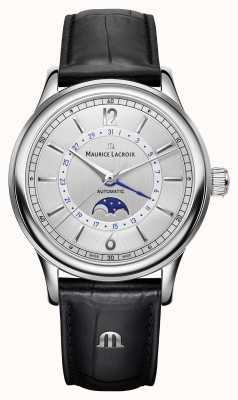 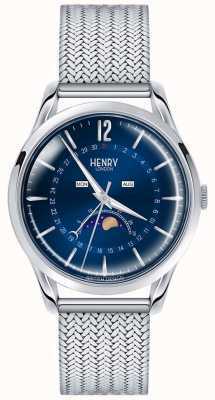 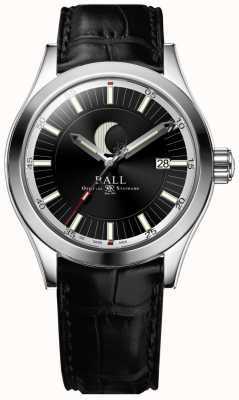 We are an official dealer for all watches on our website. 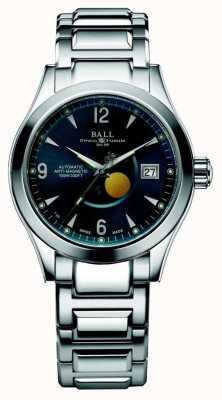 You can shop with confidence, safe in the knowledge you are buying a brand new, genuine product. 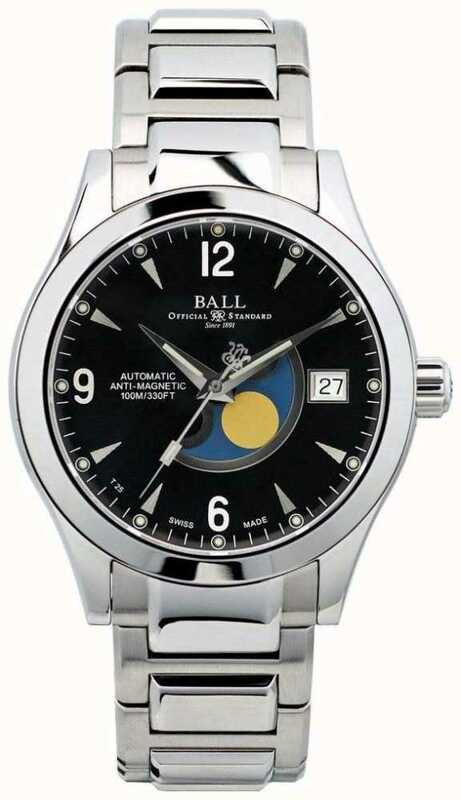 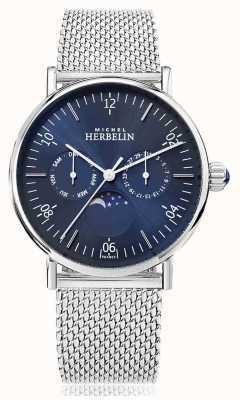 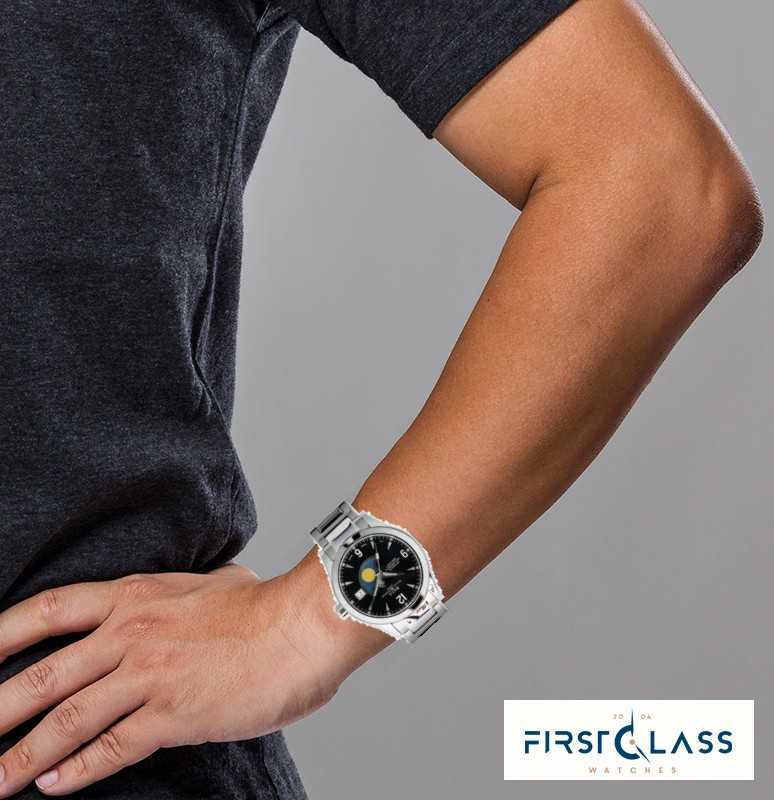 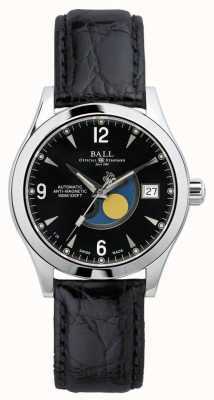 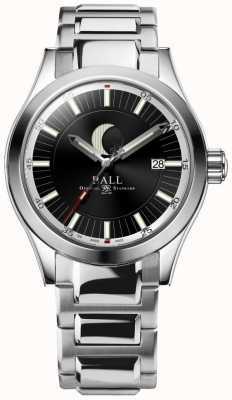 First Class Watches are Ball Watch Company watch retail partners so you can be assured your sparkling new watch will arrive with a stamped manufacturer's warranty, packaging and instructions. 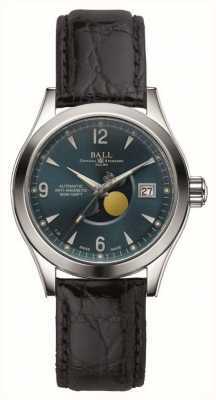 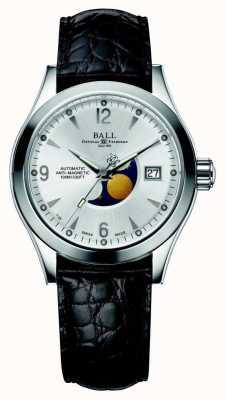 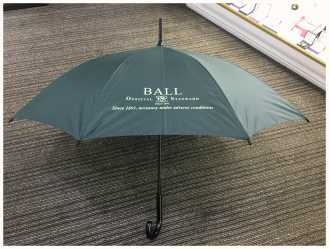 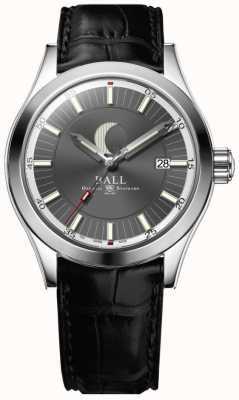 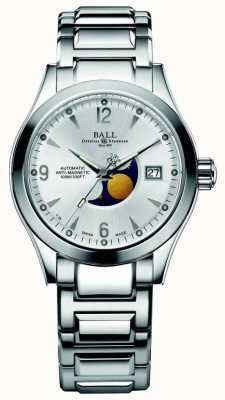 Spend £850.00 on marked products and receive a free Ball Watch Company Ball Umbrella BALL-UMBRELLA.